PIRI is committed to supporting parent well-being and infant development – PIRI is committed to supporting parent well-being and infant development (conception to 2 years) through research and evidence based treatments. PIRI’s Professor Jeannette Milgrom is on the steering committee of GAMMH in her role as Immediate Past President of the International Marcé Society for Perinatal Mental Health. 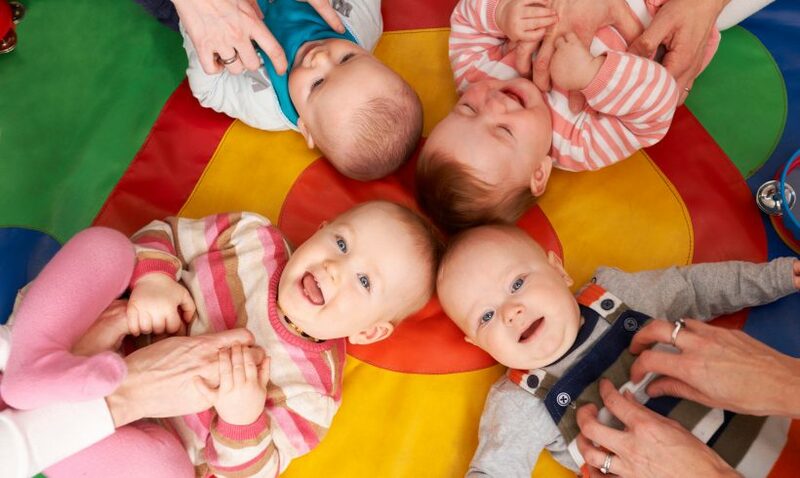 Feasibility and pilot RCT studies of a therapeutic playgroup for mother experiencing postnatal mental health difficulties, showed that our CHUGS program was well-received by mums and produced significant benefits for mothers' mental health and the mother-infant relationship. 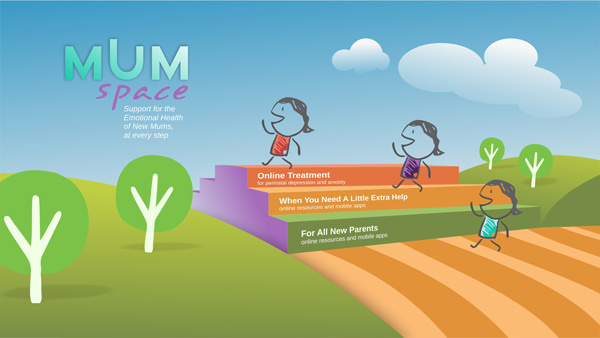 New mums and mums-to-be now have access to MumSpace.com.au – a new website, with free access to resources and evidence-based supports for the prevention and treatment of perinatal depression. Led by the Parent-Infant Research Institute, the Perinatal Depression e-Consortium (PDeC) has developed this new website to provide a stepped-care approach and offer a ‘one-stop shop’ offering Essential Skills in the transition to parenthood and easy access to online resources for all new parents, MindMum, an app developed to assist with emotional wellbeing in the perinatal period, when mums need ‘a little extra help’ and MumMoodBooster, an effective online treatment program for perinatal depression and anxiety. All of the resources on MumSpace are evidence-based, and trusted resources, all easily available in one place. 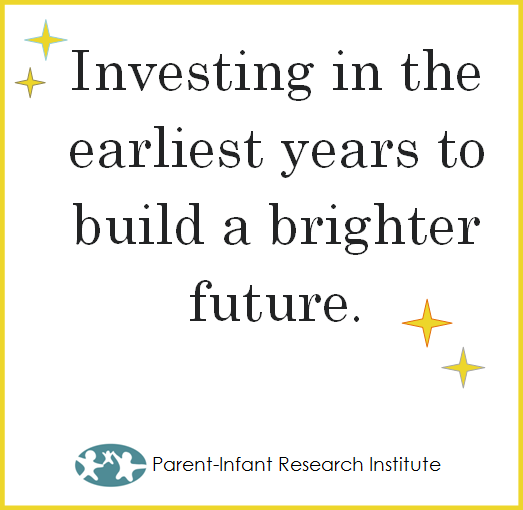 PIRI is committed to supporting parent well-being and infant development, from conception to the first years of life, through research and evidence-based treatments. Find out more on our About PIRI page! Anonymous cognitive behavioural treatment that can be accessed online, anytime, anywhere! Proven to treat depression in 79% of cases. Developed and scientifically tested by leading Australian and International researchers (Parent-Infant Research Institute & Oregon Research Institute). 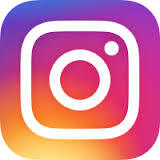 Visit mummoodbooster.com.au to find out more! View PIRI’s latest newsletter by clicking here. You can also subscribe to our mailing list by entering your email address below. It’s free! 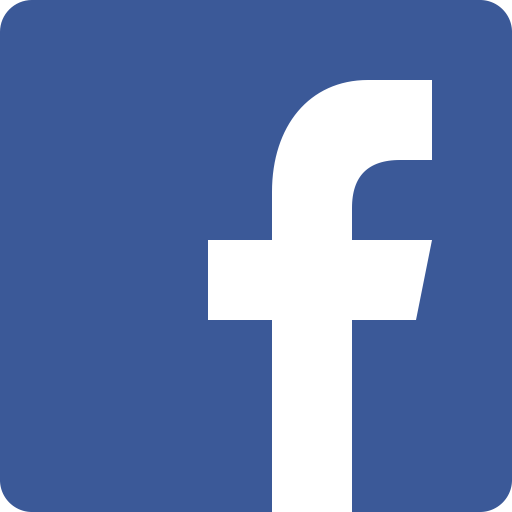 Connect with PIRI on Facebook, Instagram or Twitter to receive helpful advice and connect with other parents. 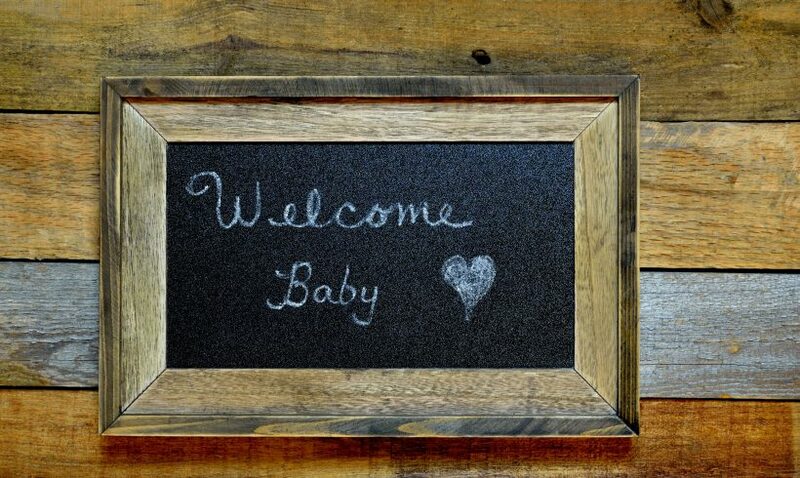 Latest PIRI research shows that treatment uptake for postnatal depression and anxiety can be increased with a brief motivational interviewing intervention delivered by Maternal and Child Health Nurses. Find out more on our Research Blog! Beating the Blues before Birth (BBB), our study on cognitive behavioural therapy for depression during pregnancy may be suitable for you. PIRI has more treatment options available for parents and families. Find the right option for you: click here. Each year over 70,000 Australian women suffer antenatal and/or postnatal depression, and the figures are likely to be just as high for anxiety. The estimated costs are over half a billion dollars. PIRI aims to support mothers, fathers and babies. You can help too. You can also buy an Entertainment™ Membership and support fundraising for Parent-Infant Research Institute.